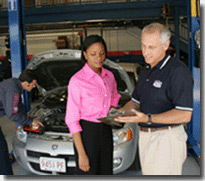 AAMCO franchise for sale. 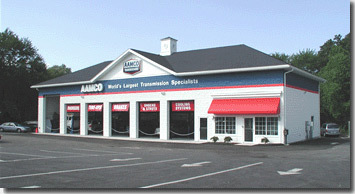 Free AAMCO Transmissions franchise information. · We'll share the proven AAMCO Business System, including AAMCO-specific Marketing, Sales, Production, and Customer Satisfaction procedures. · We'll show you the inside workings of AAMCO, including Market Development, Real Estate, AAMCO University, Operations, Marketing, Technical Support and Training, Fleet, and Customer Relations departments. · You'll learn AAMCO's current strategy and plans for the future. 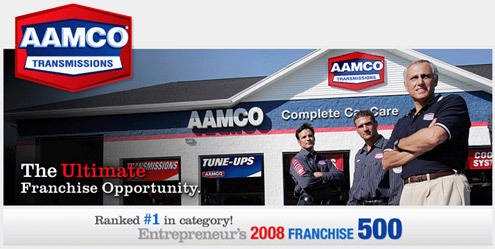 To learn more about the AAMCO automotive franchise opportunity, simply complete the form below.